See what our Customers say, view testimonials. 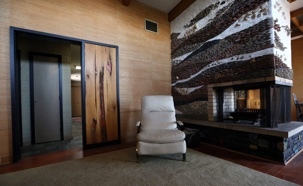 Learn more about Zubal Books - View articles, videos & more. 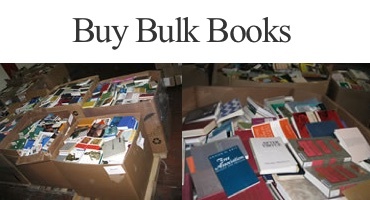 Discover our unique collection of rare and used books below. Find volumes of out of print titles from one of the largest collections on the Internet. 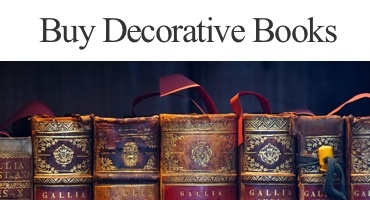 Buy Decorative Books & Books By the Foot We will help customize your design needs with decorator collections including antique and contemporary leather bound books as well as any subject from art to zoology.